One of our most popular signature women’s styles is the Easywear Single Breasted 2-Button Blazer. 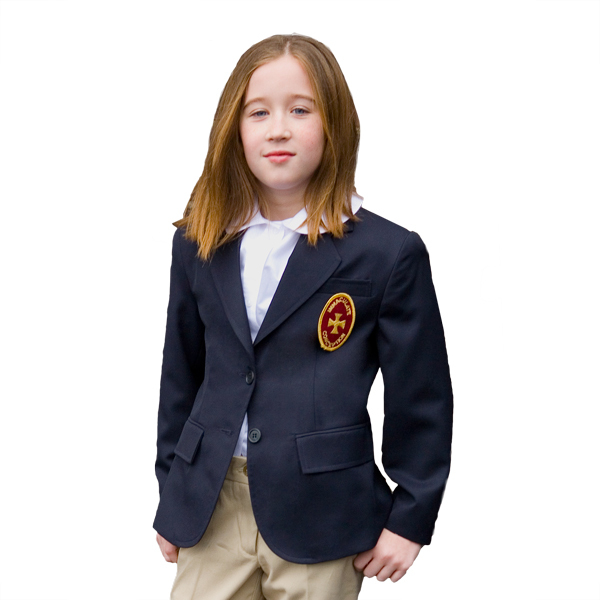 This sharp blazer is constructed from our 70/30 polyester/wool fabric. 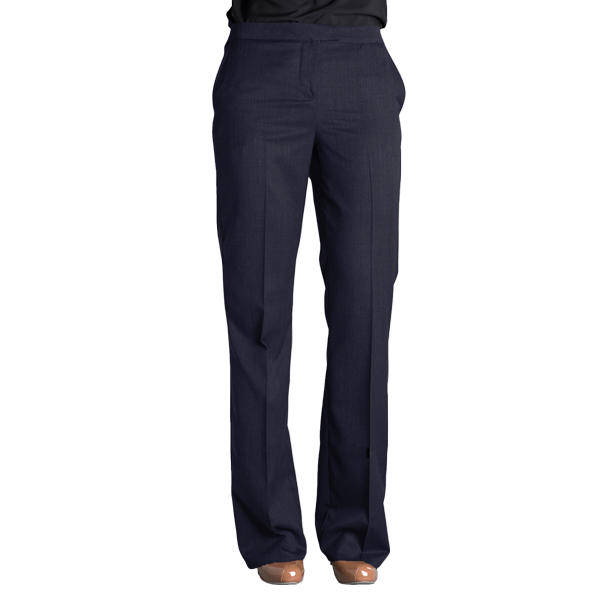 Easywear is an easy-care collection with built-in comfort and style. Choose from 9 great colors from traditional navy and black to bold red and royal blue. Each women’s Easywear Blazer features lower besom pockets with flaps, a top welt pocket and suiting buttons. 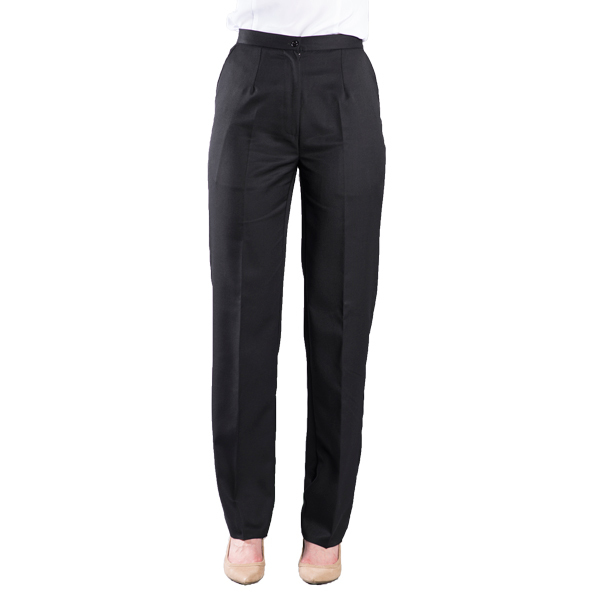 Additonal details include an inside pocket and perspiration shields for underarms. This great blazer is also machine washable. 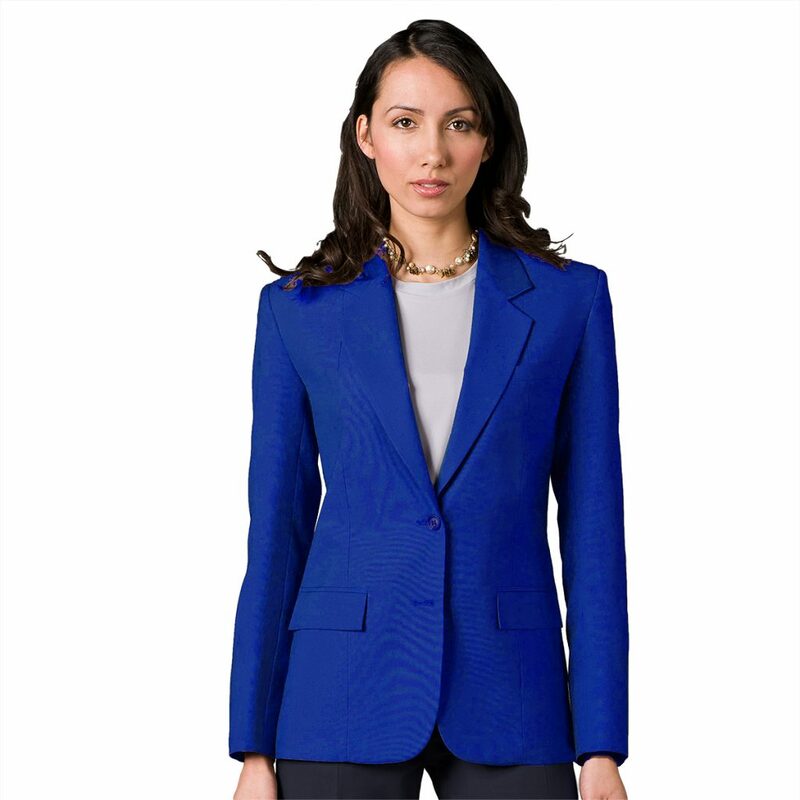 The Easywear 2-Button Blazer is available in navy, black, olive, charcoal, gray, burgundy, red, hunter and now royal blue. Also available in matching men’s style and suiting separates. See the Easywear Collection here. Tags: 2-Button Blazer, blazer, Easywear, polywool, red blazer, royal blue blazer, single breatsed blazer, Women.